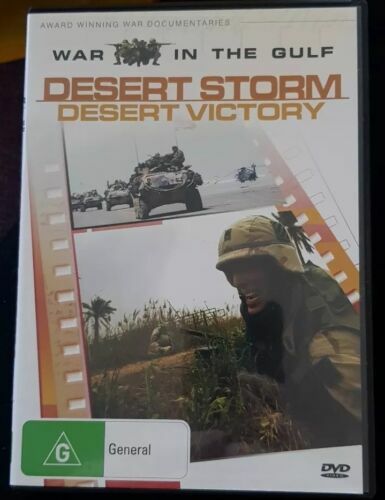 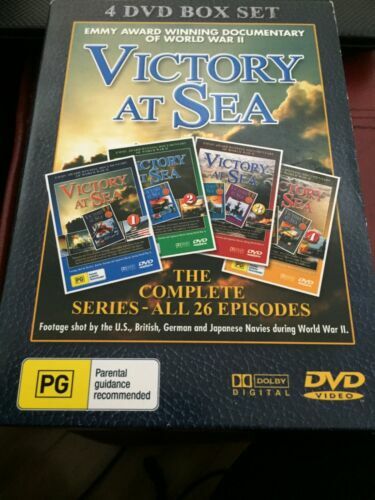 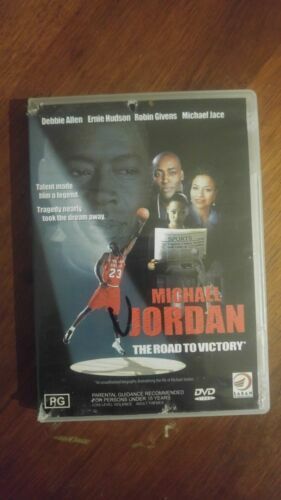 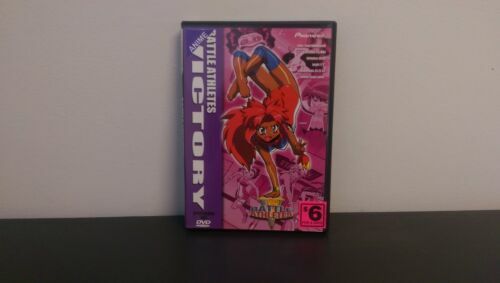 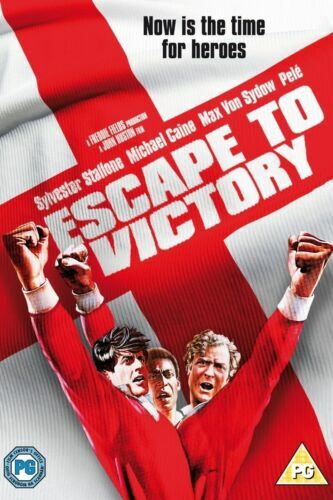 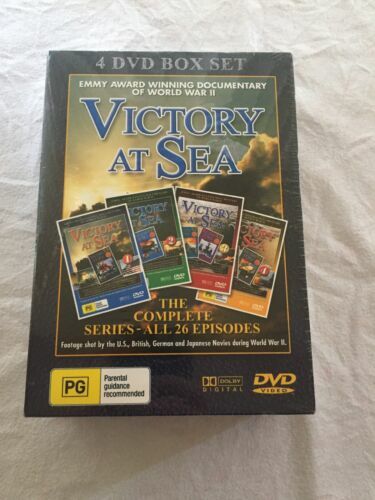 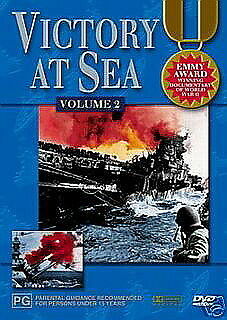 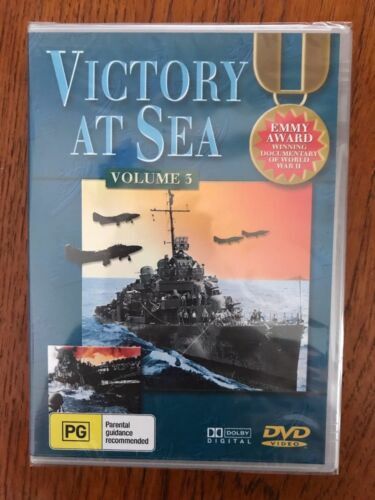 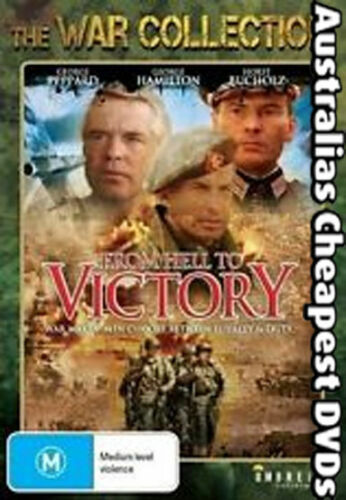 Victory At Sea 4 DVD Box Set - DVD - Free Postage !! 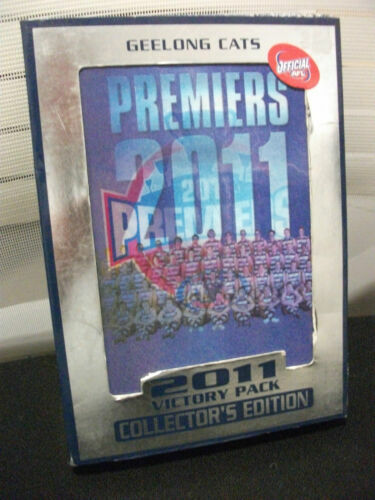 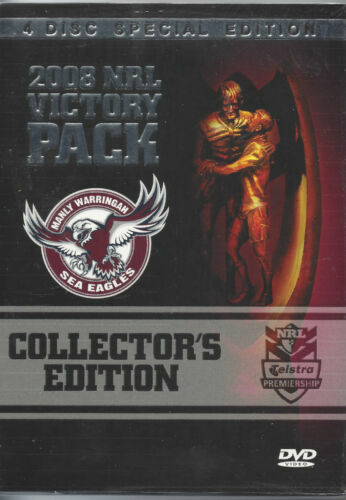 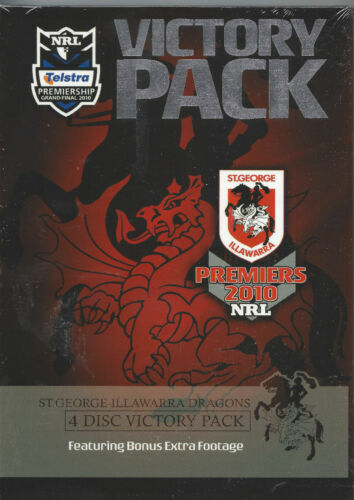 AFL: Premiers 2004 Port Adelaide Victory Pack - DVD Region 1 Free Shipping! 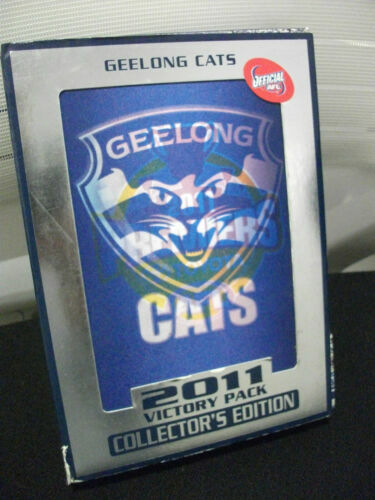 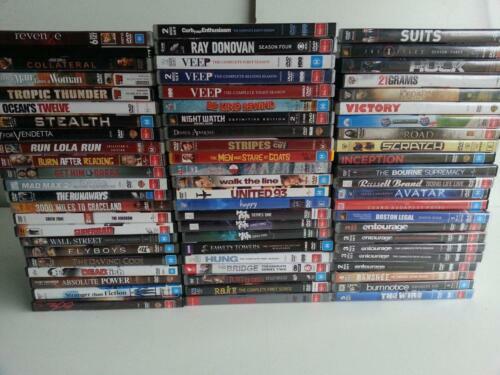 AFL - 2017 Premiers Victory Pack - DVD Region 4 Free Shipping!